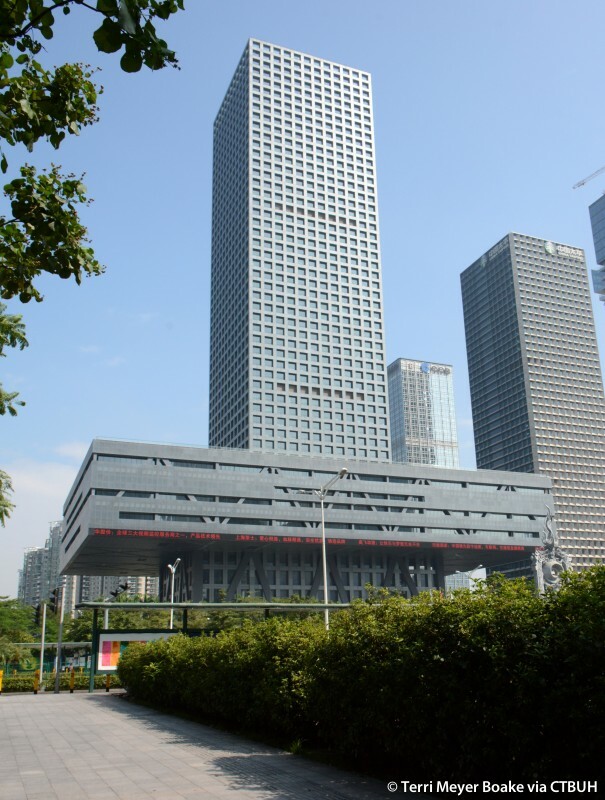 • Façade Arup;	Front Inc. 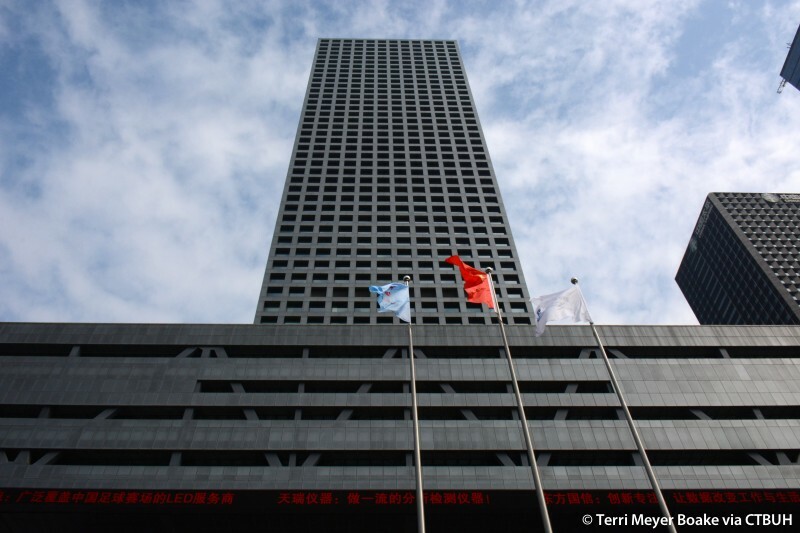 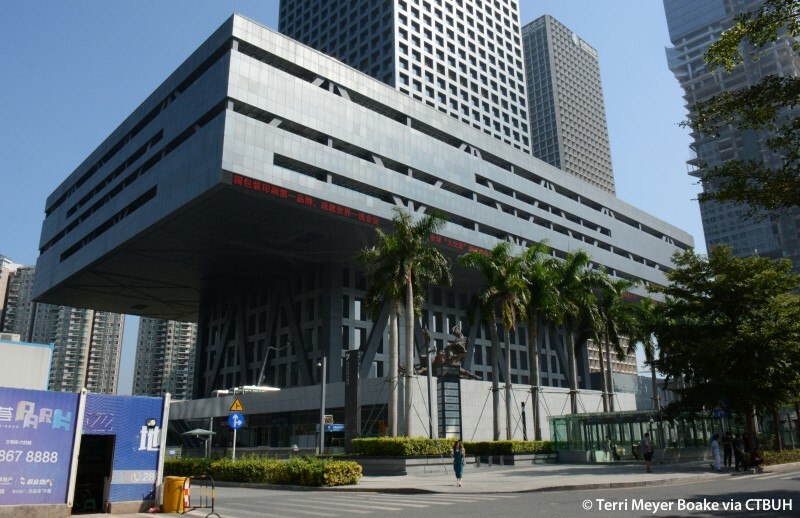 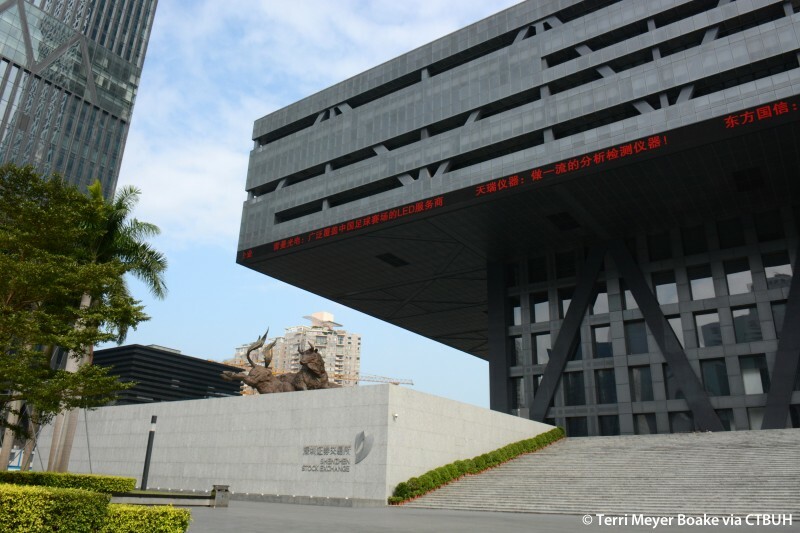 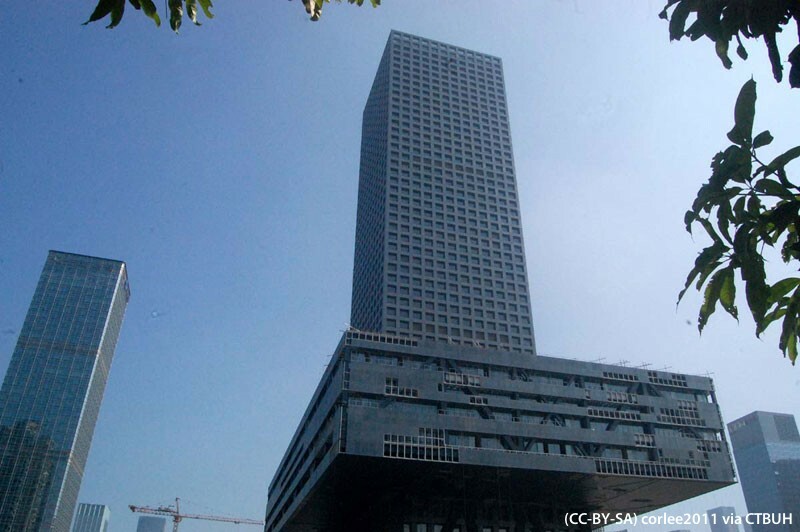 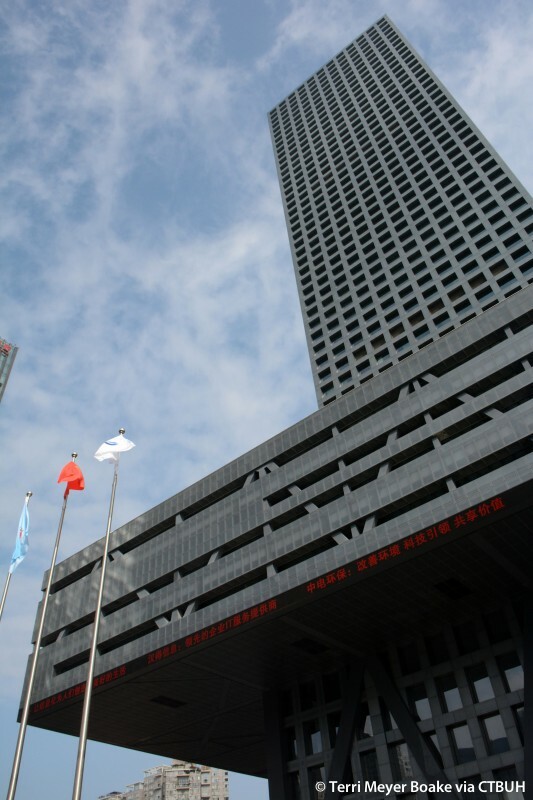 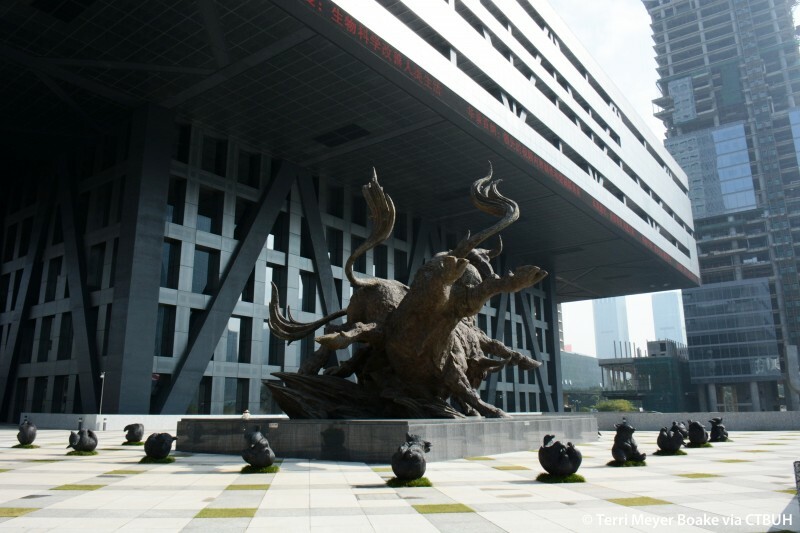 The Shenzhen Stock Exchange is a Financial Center with civic meaning. 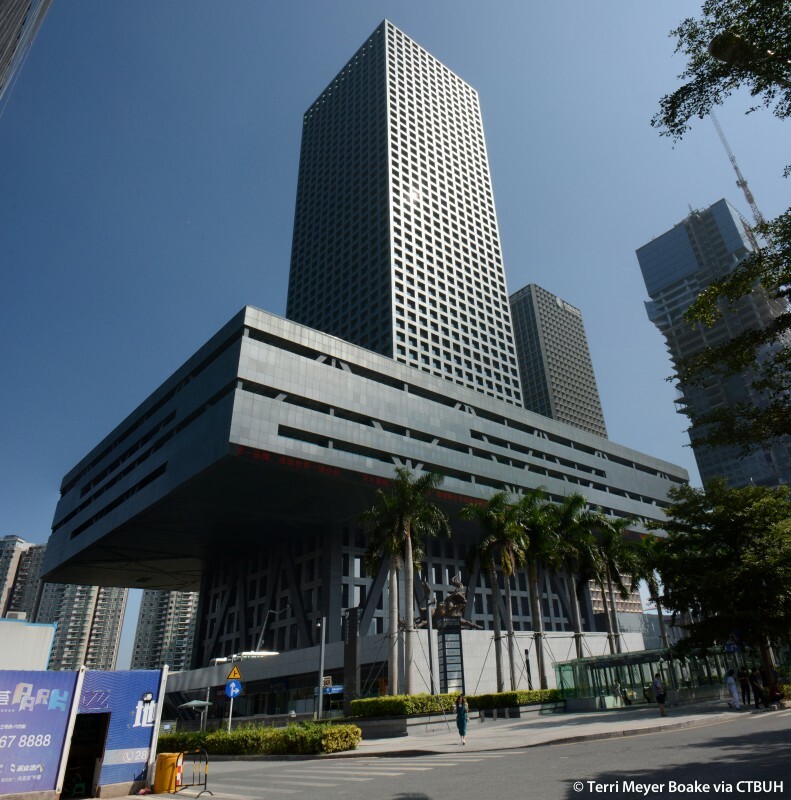 Located in a new public square, it engages the city not as an isolated object, but as a building to be reacted to at multiple scales and levels. 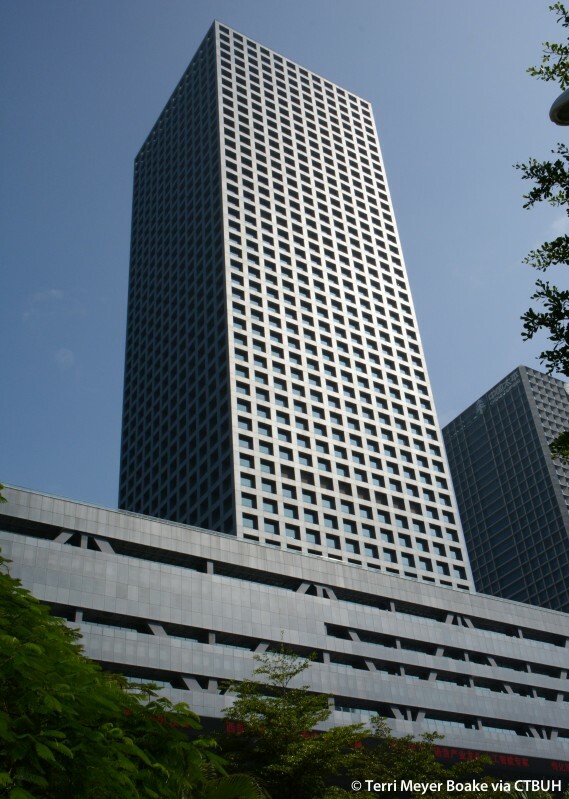 The tower is flanked by two atria, one for staff and one for tenants – voids that connect the ground directly with the public spaces inside the building. 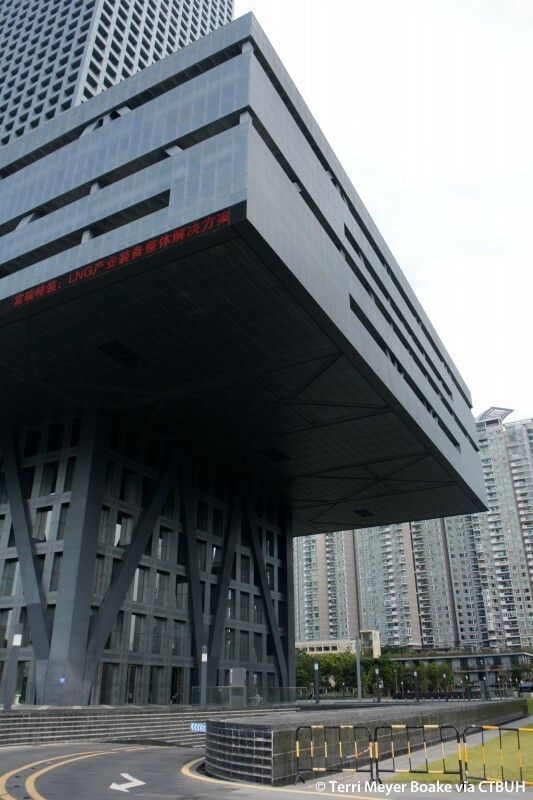 SZSE’s raised podium is a three-story cantilevered platform floating 36 meters above the ground, with an area of 15,000 square meters per floor and a landscaped roof. 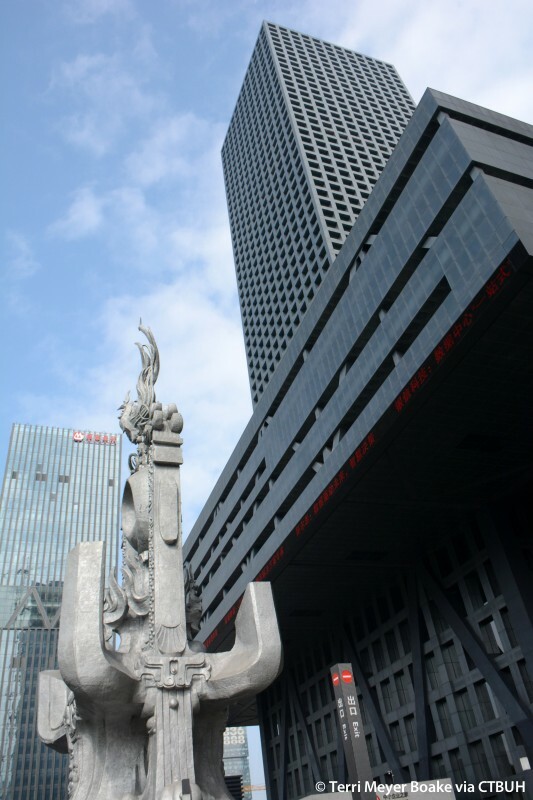 The raised podium contains all the Stock Exchange functions, including the listing hall and all stock exchange departments. 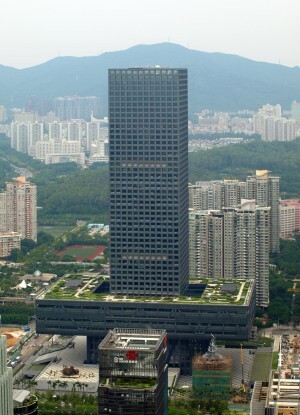 SZSE executive offices are located just above the raised podium, which vastly increases SZSE’s exposure in its elevated position and frames views of the city. 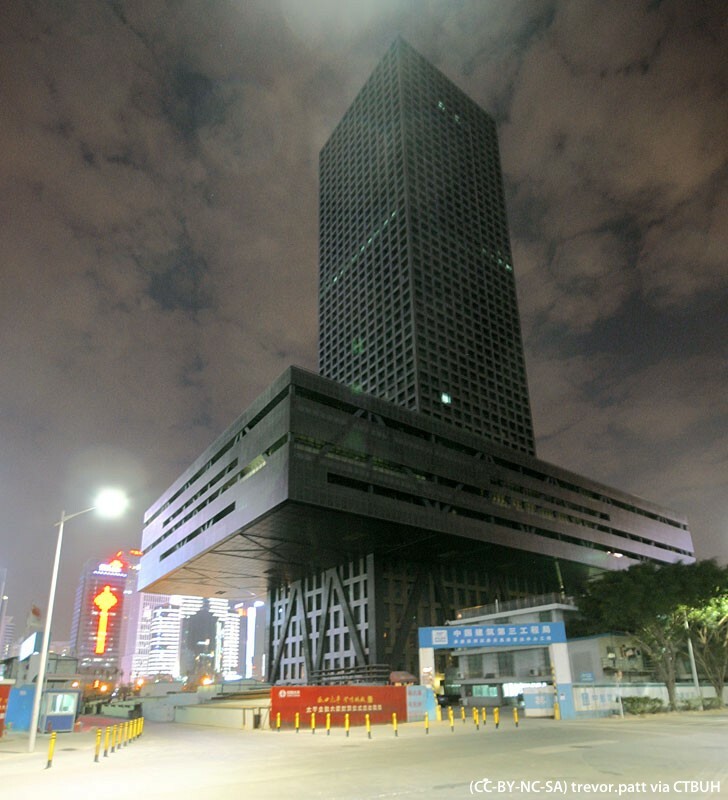 But it also liberates the ground level and creates a generous public space beneath a secure, private building.